In this 4th video, I want to address some of the most common problems I have run into as a trainer of church greeters. When the video is over, I’ll invite you to email me your challenges that greeters present you. I want to create some new videos this year. As I mentioned in the video, if you have a challenged greeter, feel free to email me your question and I’ll work at turning it into a video. But I don’t know who the first time visitors are!!!! It might even be offered as a rationale for not serving as a church greeter. 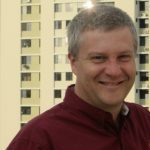 So how can you recruit new greeters? In this video I share a few tips. Gather your volunteers for a vision refresher meeting. Take some time to both recast the vision, and provide some training for your volunteers. Is there a Greeter Training that I can purchase? They are now available in a single boxed set here (USA Only). Or available for digital download (world wide). Keep reading. You will have a 90 day no questions asked return policy. You can download the videos to a memory stick and play on other computers, since they are MP4 files. If something doesn’t work, simply email and I will fix it. Do you think church greeters need training? If you said no, check out the the first segment of this short video. It may challenge you to think again. Even if some of the comments in the video are made up, they are not out of the realm of experience either. Most of these observations have come across my twitter feed in the last few weeks. In fact, each week allows me a good laugh as people share their hospitality experiences (both the good and the bad). Are you a first time church greeter? The second part of this brief training video for church greeters gives you 10 useful tips you can put into place right away. If you like it, give it a share. If you purchase a copy of Church Greeters 101, I’ll give you a free hour of consulting if you wish to claim it. Simply email me your receipt. If you were to add another important tip to this list of 10, what would it be? Share in the comments. I’m a first time church greeter: What do I do? What is the most important thing for a church greeter? 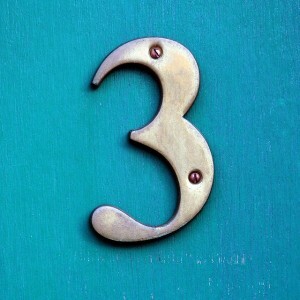 What 4 actions are important for a church greeter to remember? What should I say to a first time church visitor? What can I do after the service? Does my role as a greeter really matter? Not all churches use the “passing of the peace” handshake fest, but some do. 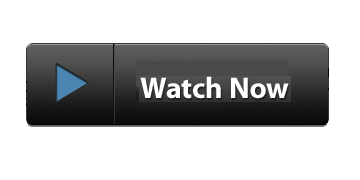 Note: This version replaces an older version with a broken audio. Older version still on youtube with historical view counts, shares, etc. This experience happened to me this past weekend. It’s a great reminder for our greeters about the relational warmth that is communicated. Note: This video was recorded in 2009. Technology has gotten much better and future videos will reflect that. If your greeters remembered this one tip, what kind of impact do you think they would have on your church visitors? What other tips would you give to your greeters? Do you want to know what the Six Most Embarrassing words a greeter can say? Then add your thoughts or experience below. I’d like to hear from you. More video tips will be coming in a few days and I’ll announce them via email. 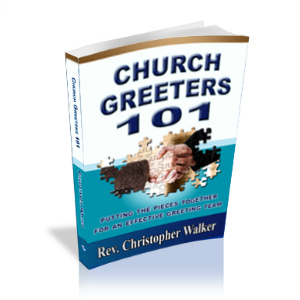 I sell church greeter training materials, and provide online classes every now and then for new church greeters. But before you buy any training materials for church greeters, consider this free list of articles as a starting point. Video: What does a greeter do? Are church greeters an appropriate ministry for the church?